'Storm in a coffee cup' by Irene Firck - DPC Prints! 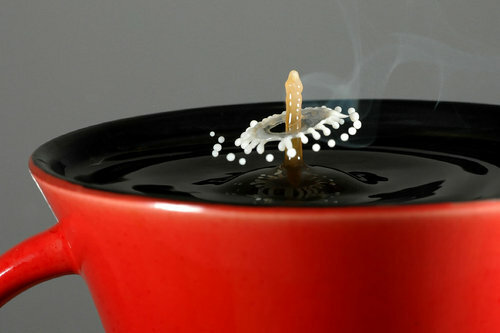 An image from my "Storm in a Coffee Cup" series 2006. Showing the coffee/milk collision in a cup shows just how tiny the splashes are.